Any organisation is only as good as its people. We believe that we have put together a team that will make your visit as pleasant an experience as possible from the moment you walk in. Over the years we have been fortunate enough to enjoy a very low turnover of staff, which has allowed extra continuity in patient care. That we all know each other well and work well together is reflected in the ambience of the practice. 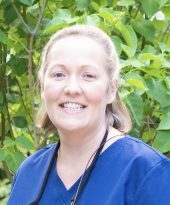 Alix qualified from Leeds Dental Institute in 2000 and has worked in general dental practice in Leeds and Hull. 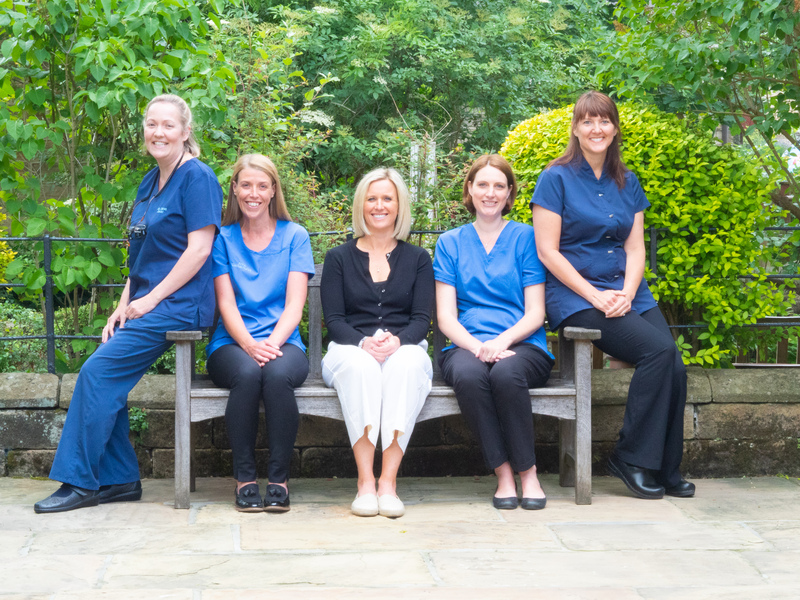 She enjoys the varied nature of dentistry, particularly endodontics and treating children. Alix is married with a young son and enjoys reading, swimming and is a qualified diver. 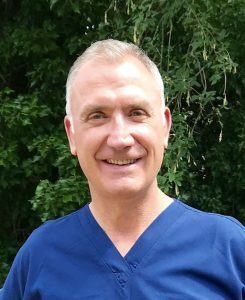 John followed both his parents into the dental profession, qualifying from the University of Newcastle in 1988. He particularly enjoys the enduring relationships that have been forged with his team and patients alike. 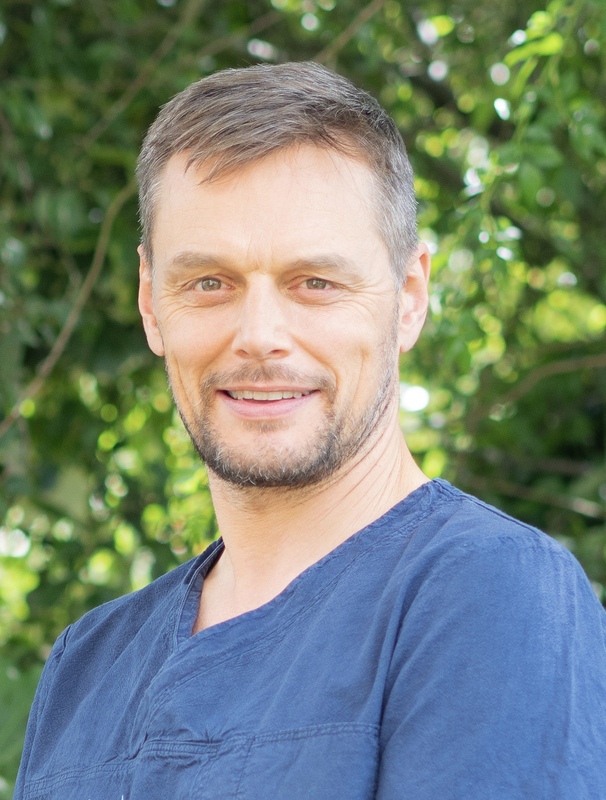 He has perfected his use of Cerec technology from its pioneering days in the early 1990s to its present outstanding standard for the provision of high quality dentistry. John is a family man who also enjoys running on Ilkley Moor and biking to work… weather permitting! 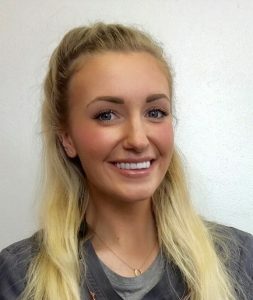 Having recently relocated to Yorkshire Lucy’s main interest lies in endodontics and she is currently studying for her masters in this field. 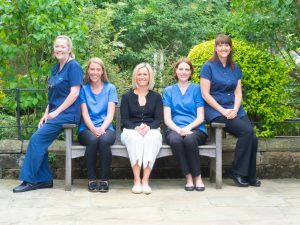 She enjoys the wide range of treatments associated with general practice, including facial aesthetics. 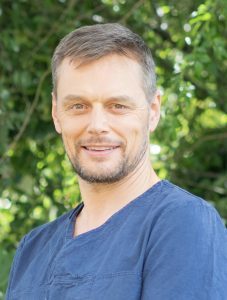 Richard qualified from the University of Sheffield in 1987. He has since completed his Master of Medical Science in Dental Implantology and to date has successfully placed and restored over 1000 implants. Richard enjoys going to the gym, playing golf and watching rugby.